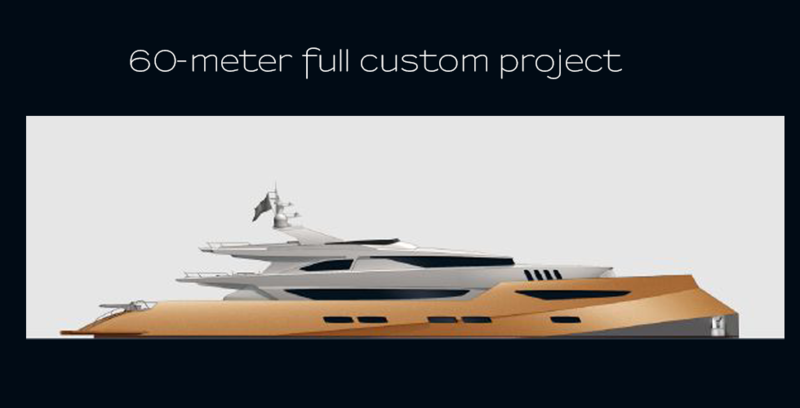 we are proud to present our 60-meter full custom project. Check the pictures out and see what a great design we are offering you. Uniqe & high quality craftmanship, fully certificated for all kinds of worldwide requestes. Construction time around 18 – 24 months. 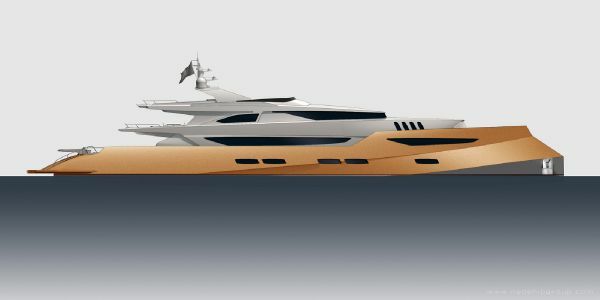 Different propulsion tyes are available (i.e. 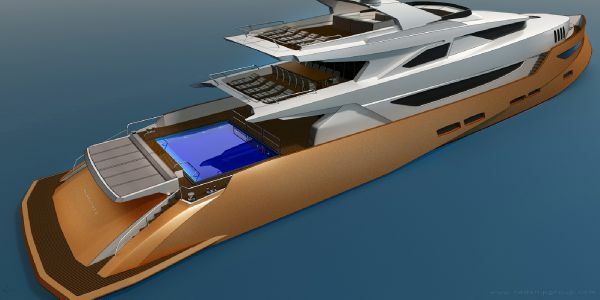 2 or 3 engines, surface drives and more!). All customer requests can still be implemented.